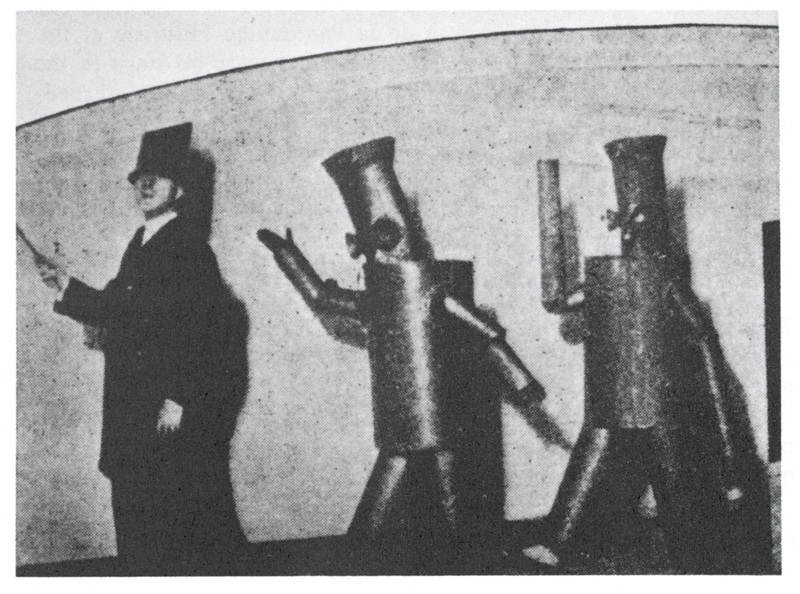 In 1913 the futurist F.T. Marinetti printed the Variety Theatre Manifesto, which was designed to provoke and scandalise its audience. Suggestions included ‘spreading powerful glue on some of the seats’ and offering free tickets to people who were ‘notoriously unbalanced, irritable or eccentric’. Of course, Marinetti and company thought they were being hilarious, but they also had serious intentions. As Boris Groys points out in his conversation with Claire Bishop, they wished to ‘destroy the long-held benign contemplative attitude of the spectator, which had been the standard position of art audiences in the nineteenth century’. To this they added their unsavoury alliance with fascist ideology to create what was arguably the most vibrant and disruptive art movement of the twentieth century. It was destined to fail. 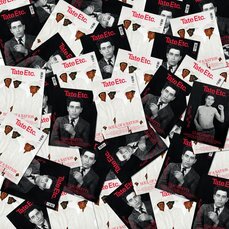 However, their attitude would shape generations of future artists, activists and thinkers – from Tristan Tzara to Guy Debord, Allan Kaprow to Maurizio Cattelan. Now, it is fair to say that participation and collaboration have become the mainstays of contemporary art methodology, perhaps nowhere better exemplified than in Polish artist Artur Zmijewski’s film Them 2007. This engrossing piece focuses on a series of painting workshops between four different ideological groups: Jews, the socialists, Polish nationalists and the Catholic church. Each is asked to make an image that represents their identity, and the results are discussed collectively. Inevitably, polite comment descends into chaos and bitter exchanges. Despite Zmijewski’s cool, subjective editing, the complexity of a nation’s image of itself is brought alive in fifteen minutes. No doubt Marinetti would have approved. Last year one of the largest donations of art in Britain was made by Anthony d’Offay. The collection of more than 700 works by leading artists, known as ARTIST ROOMS and assembled over the past 28 years, is now owned jointly by the National Galleries of Scotland (NGS) and Tate on behalf of the nation. 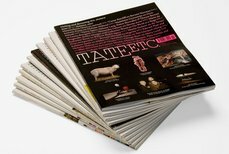 This year Tate sites, NGS and thirteen museums and galleries across the UK are showing more than 30 ARTIST ROOMS in the first tour of the collection. 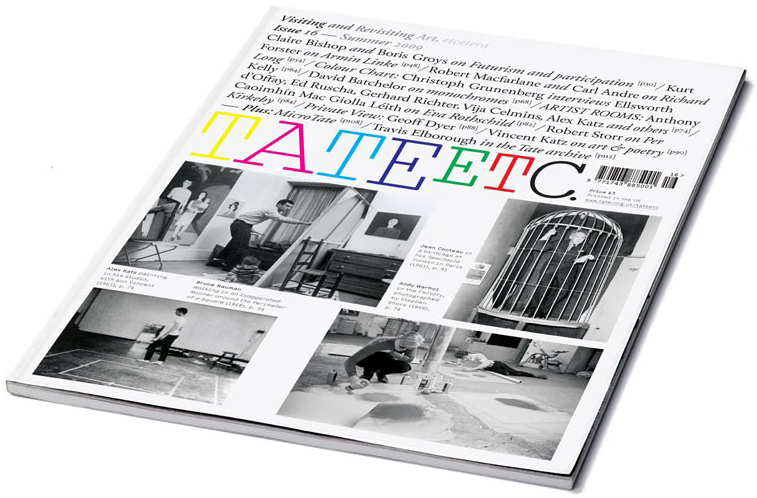 Tate Etc. talks to Anthony d’Offay about the impetus behind the project, and also to a selection of the artists on display. For the latest Duveen Commission at Tate Britain, Eva Rothschild has created a startling new sculpture that weaves its way through the gallery’s central space, reflecting her previous work’s blending of contemporary interpretations of sculptural traditions with her distinctive voice. In his first visit to the Tate archive, Travis Elborough finds his mind going pleasurably adrift over a photograph of two unidentified men by the seaside found amid Francis Bacon’s archives. Lorraine Mariner also presents her poem, Hesitate, based on Bridget Riley’s work of the same name. This work is currently on display in Tate Liverpool and other works by the same author can be viewed on the Tate Collection online.